At The Body Shop Gym in Gilbert AZ we offer several solutions, both in-studio and online, to help you reach your goals. We love what we do and committed to helping you realize your potential! We offer online nutritional coaching as well as personal training in Gilbert AZ. 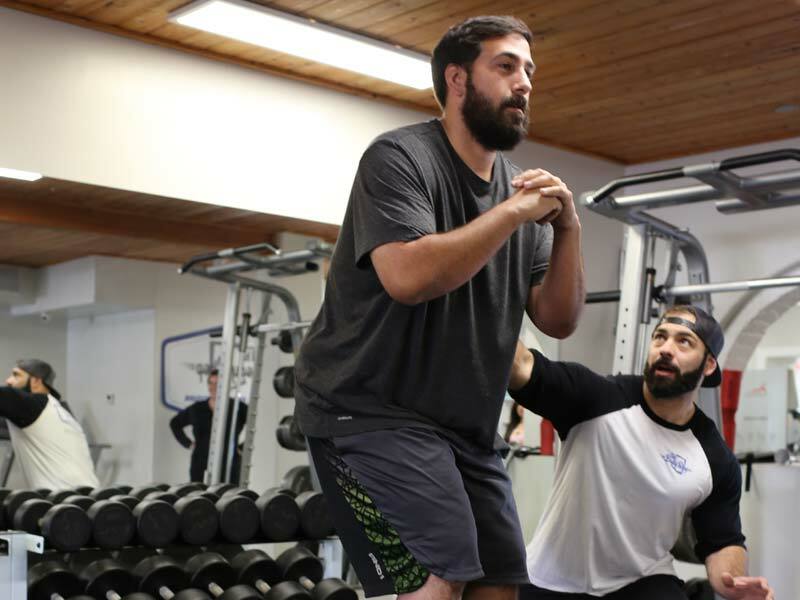 The trainers at The Body Shop Gilbert have successfully trained hundreds of online clients. The same strategies applied to our one-on-one training programs, which are presented to you online in an easy to follow format. The online training includes our macro-based nutrition coaching, a detailed training and cardio program, as well as supplement recommendations. Your coach will check in with your weekly to make sure that you are progressing toward your goals using photos, scale weight, and your individual feedback. Although this program is online, you'll have unlimited access to your coach, making motivation a breeze. 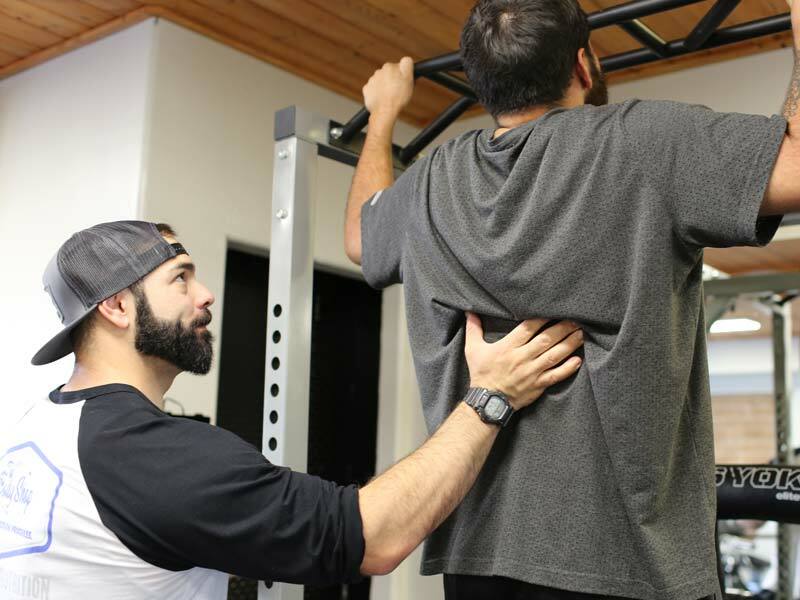 The Body Shop Gilbert offers a unique atmosphere for personal training. Our clients receive private studio experience with one of our highly qualified personal trainers. Our new members receive a body composition analysis using our InBody machine. The InBody analyzes how much muscle, fat, and water you are carrying as you begin your fitness journey. That information is then utilized by your trainer to design your comprehensive training and nutrition programs. 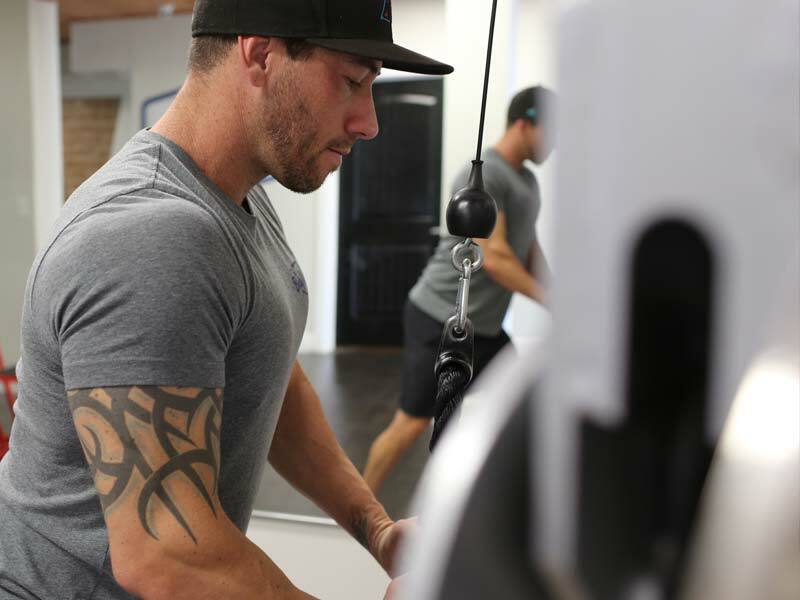 At The Body Shop Gym in Gilbert AZ, our one-on-one personal training clients also receive custom-meal plans. At The Shop, we adhere to a philosophy of “Flexible Dieting” or macro-based meal plans. This allows our clients to eat the foods that they enjoy and stay on track with their fitness goals. 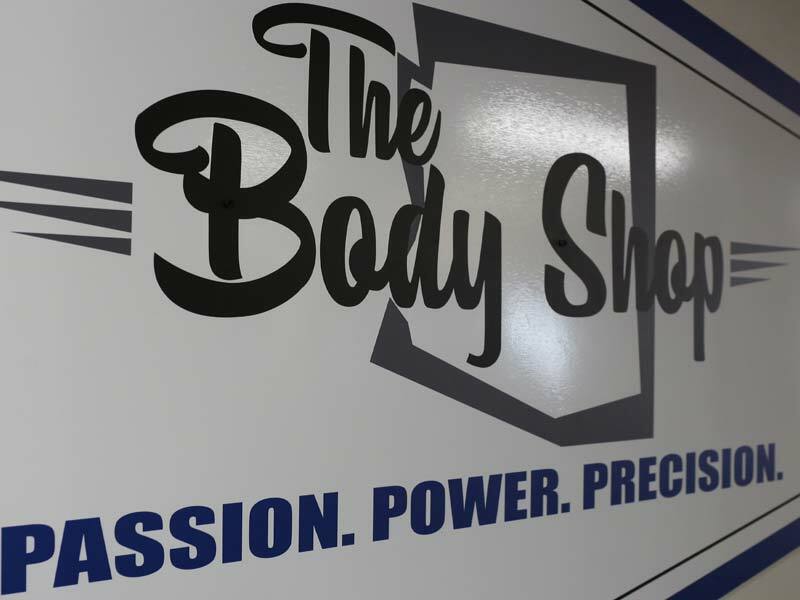 All of the trainers at The Body Shop Gilbert have a competition background in a variety of divisions. We recommend that our Contest Prep clients commit to 16-20 weeks for preparation. Competitors often second-guess themselves, leading to critical errors, impacting their body and prospective show placing. “Old School” contest preparation can result in long-term metabolic damage. At The Body Shop Gilbert preparing for a competition no longer requires you to eat dull, monotonous meals. Our approach of macro-based nutrition provides countless meal possibilities; we don’t believe that you must eat tilapia and asparagus in order to get into shape! This plan includes two customized meals plans, monthly customized training, and cardio protocol, customized supplement protocol, and unlimited contact with your Coach.